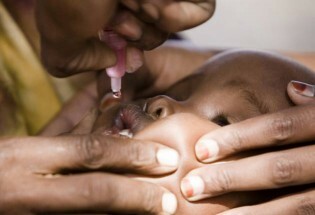 For a long time, no person in Kenya suffered the devastating disability that is caused by polio. In fact, the only reminder in the early 2000s was the victims in the streets of Nairobi, many of whom had been paralyzed as children and adults. Their lives were ravaged by this terrible, vaccine-preventable disease.